The United Kingdom has 17,820 kilometres of coastline but no marine parks. Marine parks are an idea that could help the British public to engage with and to better understand and enjoy its diverse marine landscapes. Concern about the degradation of the oceans is rising and the perception is that we need to care for this public asset to the same degree that we do for the terrestrial realm. There have been national parks for 70 years on land, where they are popular and appreciated. Creating appropriately large parks in the sea would demonstrate, in a way the public already supports, that Britain cares for its marine environment as much as it does its countryside. It would express a similar ambition for the Blue Belt in its own waters as Britain has in its Overseas Territories. At a time of raised public awareness of marine ecology there is a danger that there is a negative “Blue Planet II effect” going on: surveys show that the public thinks that all the interesting and beautiful marine life is somewhere else, not in the UK. Yet transgender fish and pile-ups of crabs seen in Blue Planet II are things that can be seen in our waters, too. 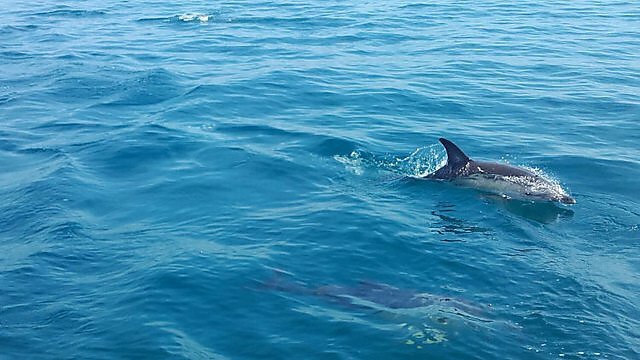 Whales, dolphins, sharks, sunfish and seahorses thrive in British waters. Unlike the dry, science-based marine conservation designations previous governments have created, marine parks would – in the resonant language of the 1949 National Parks Act – “conserve and enhance the natural beauty” of certain areas and “promote opportunities for the understanding and enjoyment of the special qualities of those areas by the public”. These famous definitions speak down the years and to the human heart, not just to conservation professionals. Why should they not apply to the sea? In 1949, few people had scuba-dived or snorkelled or wind-surfed in UK waters, but now thousands do. And even those who prefer to keep their feet dry want to know that the seabed and the creatures and habitats below the waves that they see on TV or on film are not being depleted, and that the many conflicting uses of the sea are under benign management. We need to manage the sea more like the land, not only to practise nature conservation and heritage protection but to increase social inclusion. While national parks on land struggle to involve all social classes, our beaches are more socially diverse places. The health benefits of getting people in, on or under the sea are well documented. There is also a potential economic uplift that comes with park designation, for which there are precedents. The Jurassic Coast World Heritage Site brings £111 million per year into the Dorset and Devon economy. 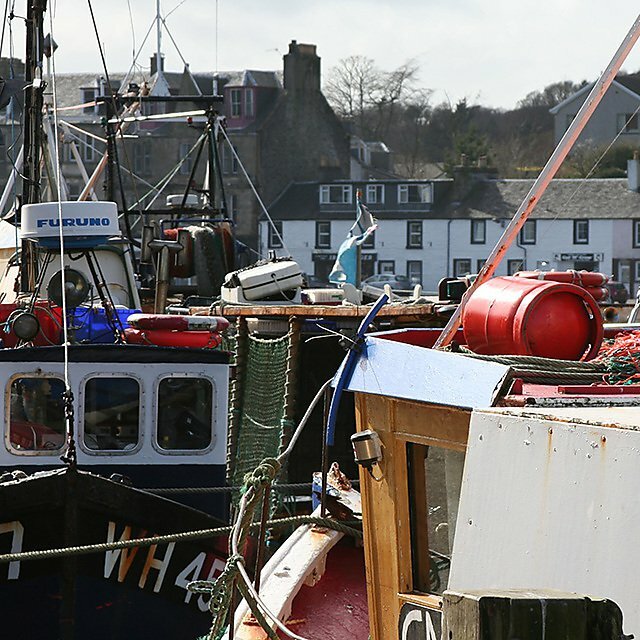 Commercial fishing is a tiny industry compared with tourism and marine recreation, both of which are capable of far greater expansion. Over a third of England’s protected status food is produced in terrestrial national parks, including Wensleydale Cheese and Herdwick lamb. There are marketing opportunities in coastal areas too, like those being exploited by the “Reserve Seafood” label in Lyme Bay, itself one of many potential marine parks around the coast. Other sites were considered at a national conference on marine parks held in Plymouth in June 2018, among them the coast of Northumberland, north Devon, East Anglia and the Solent. That conference agreed, overwhelmingly, that Plymouth Sound and its environs were the natural home for the UK’s first marine park, for the following reasons. The city of Plymouth has one of the most enviable maritime locations in the UK. Set between two estuaries and with Dartmoor National Park to the North, the city looks out over one of the UK’s largest and most beautiful natural harbours and beyond to the English Channel and the Atlantic Ocean. 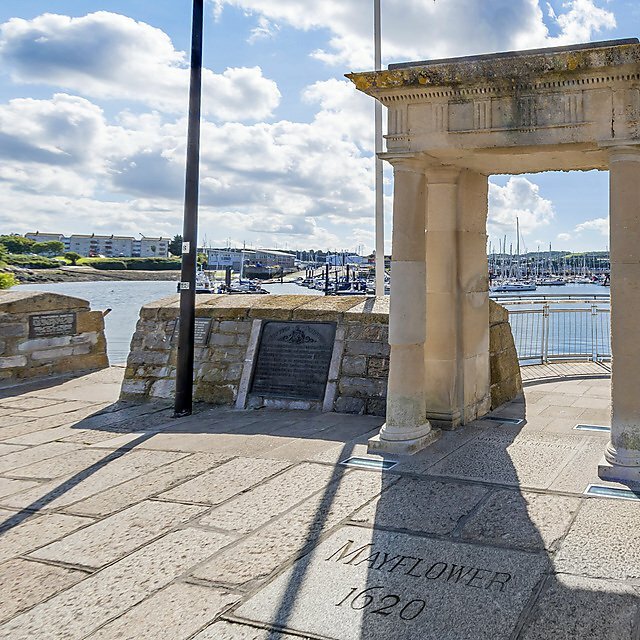 Plymouth has been a gateway to the world for over 2,000 years. Its combination of extraordinary rich and clear waters and long, unparalleled maritime history has led to the name "Britain’s Ocean City". Yet as a maritime city, Plymouth is disconnected from the sea. In many deprived communities there are children that have never visited the water. A marine park in Plymouth has the opportunity to make the environment better than the sum of the parts, in a way that resonates with the public. Plymouth Sound’s assets are peerless in marine conservation terms: its surrounding waters are the most highly designated in the UK: there is the Tamar Valley AONB, SSSIs, SPAs, a European Marine Site and Marine Conservation Zones. 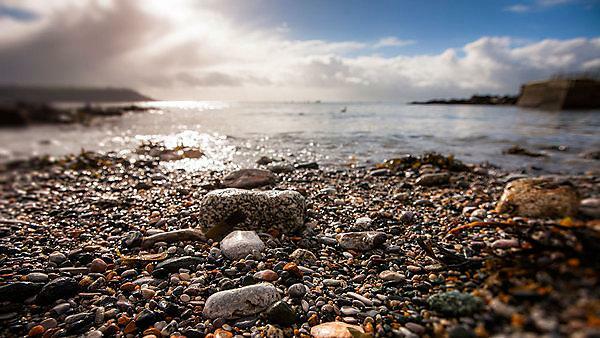 Within a stone’s throw from the city can be found dolphins, sunfish, seagrass beds, corals and seafans and at beaches within the city you can turn over stones teeming with marine life. Special animals in Plymouth waters include the migratory shad and smelt and the tropical-looking red bandfish. All of this life and clean water is directly accessible to a city of 250,000 people. All of these assets could be better communicated to, and enjoyed by, the public. The waters around Plymouth also provide unparalleled recreational, health, wellbeing and educational opportunities. 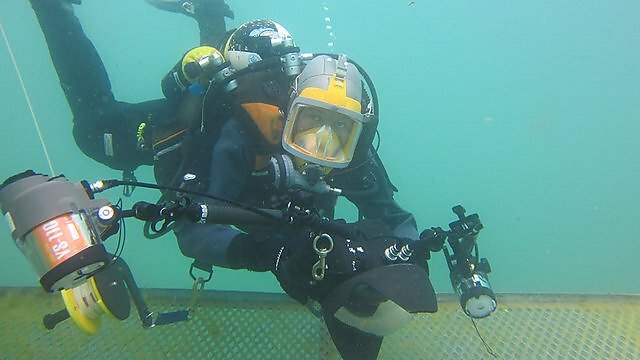 Plymouth is the SCUBA diving capital of the UK, with enthusiasts from across the country descending on the city to dive in its clear, biodiverse waters and explore some of the 2000 wrecks that have been identified within the approaches to Plymouth. Above the high water mark the coastal fringe has a rich built heritage reflecting Plymouth’s intimacy with the sea from the Stone Age to the global turmoil of the 20th century. The city has been the departure point for explorers such as Captain Cook, Charles Darwin, Francis Chichester and Robert Falcon Scott and adventurers such as Francis Drake. Napoleon was a prisoner aboard ship in the Sound before he was taken to St Helena. The naval port remains the largest in Europe, existing in relative harmony with a high conservation value environment. 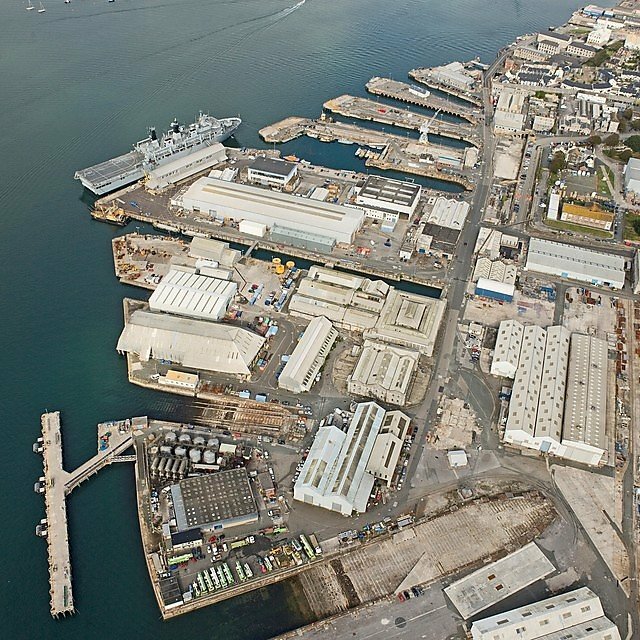 Plymouth still depends on the sea economically with 12 per cent of its jobs coming from maritime industries. Plymouth is one of the two largest fishing ports in England (with Brixham along the coast). The city hosts pioneering marine companies, such as Babcock, Princess Yachts, MSubs, Sonardyne and Thales who work in partnership with one of the world’s largest clusters of marine scientists and engineers found at the University, Plymouth Marine Laboratories and the Marine Biological Association. A marine park would engage these powerful voices in the pursuit of a common goal; the sustainable management of the sea and the public enjoyment and celebration of the natural beauty and cultural heritage of one of the most extraordinary parts of Britain – above and below the water line. It would be an example for others to emulate.